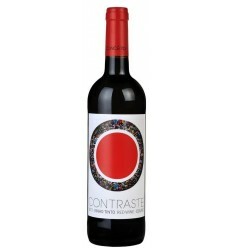 Complete disengagement, soft pneumatic pressing, natural static clarification and alcoholic fermentation at controlled temperature at 15ºC. 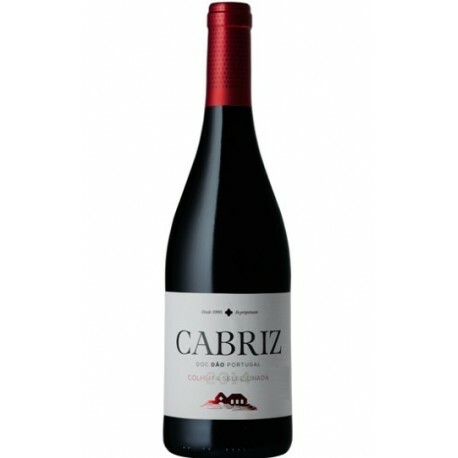 Cabriz Colheita Selecionada Red wine has an extraordinary aroma with good fruit and mineral notes. 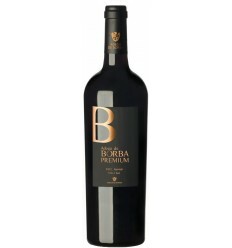 Medium bodied but with good presence and ripe and polished tannins. It ends with persistence. Citrus color defined with slight greenish tones. 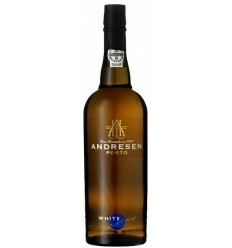 Good aromatic intensity predominating the aromas of tropical, exotic fruits, citrus blossom and linden. 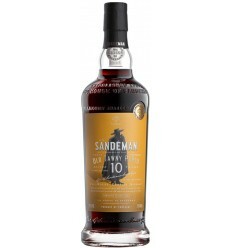 Fruity, fresh taste. 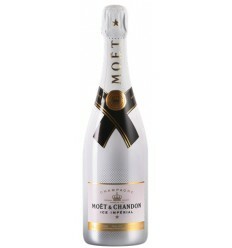 ELegante and harmonious. Such a small country with a vast choice of wines. Dao has a subtlety that is perfectly combined with the gastronomy of the Beira. 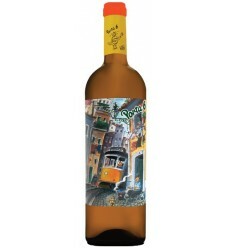 With smocked meat cheese and bread, with more complex stews and and rich meats, this Dão is perfect for you to start learning the portuguese subtleties of the different kinds. Castello Alba Limited Edition is a Douro red wine filled with complexity, aromatic concentration, and ripe black fruits flavours. 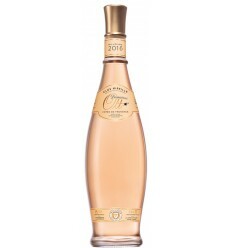 It presents notes of cassis, spices, and fragrances of violets. 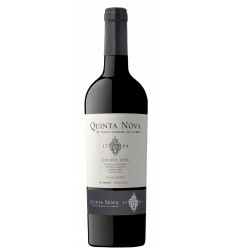 It is a wine of powerful and enveloping tannins, mineral structure with the predominance of ripe black fruits aromas. 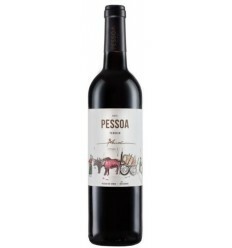 Pessoa Wines Blend is an elegant and irreverent red wine from the Douro Region, marked by pronounced ripe red fruit aromas, clean, with wonderful mineral notes, of granitic rock and moist soil, notes of vanilla and a sharped and extraordinary acidity. 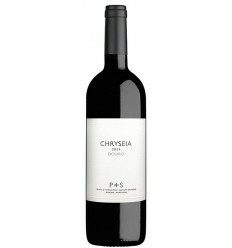 Chryseia 2015 is an opulent red wine with a lot of concentration, an elegant structure, and dense tannins. 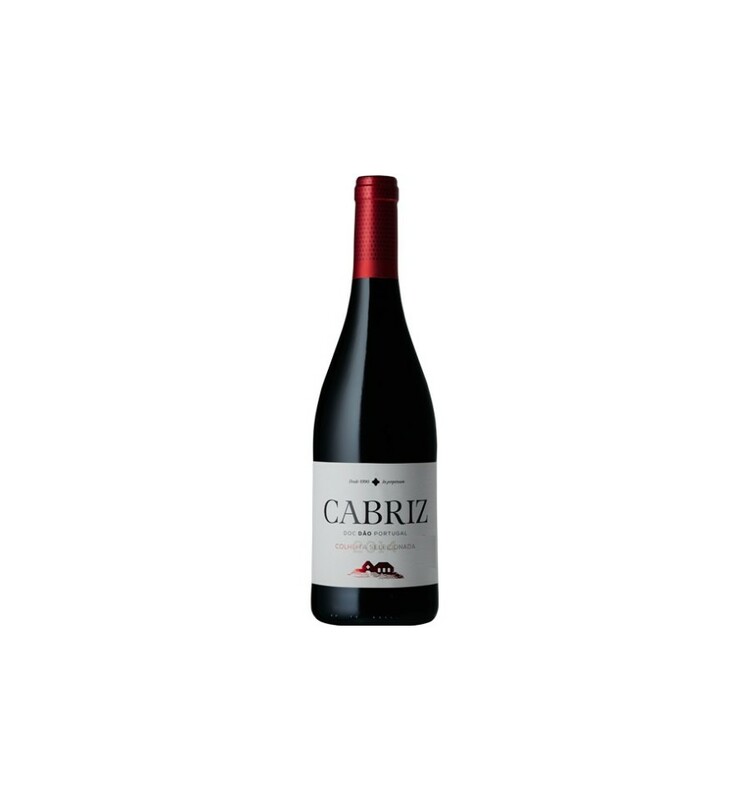 It has a predominance of black fruit such as currants, cherries, and ripe prune, a nucleus of succulent tannins with balance, a firm texture, and a wonderful acidity.